“I’m doing a free operating system (just a hobby, won’t be big and professional)…” announced a young Finnish PhD student to an internet message board on the 25th of August 1991. 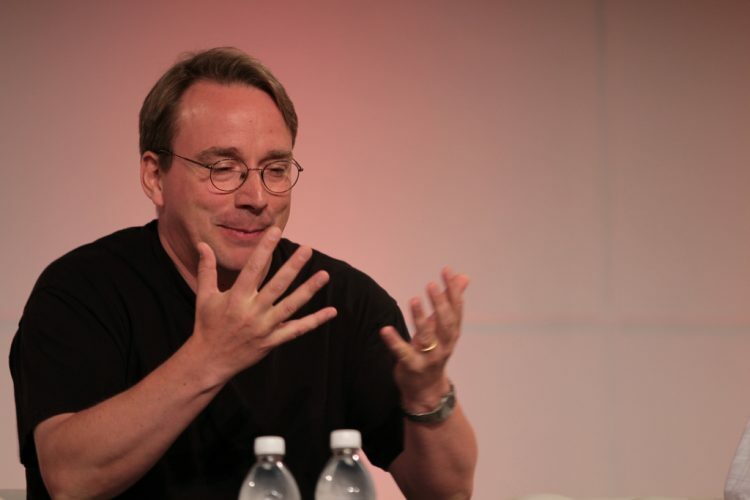 In the two decades since Linus Torvalds made this announcement, what started as a small and amateur operating system has revolutionised the IT world. Linux, as it is known, now runs over 60 per cent of the world’s internet servers, powers over 90 per cent of the world’s supercomputers and holds a significant share of the smartphone market through Android. At the time of Linux’s conception there were several similar projects developing experimental operating systems for research purposes—either to directly research operating system design or as a platform for other research. However, Linux stood out from the crowd because it was made ‘open-source’. This means that as well as being given a copy of the compiled machine code that the computer understands, users are also given the human readable source code that they are free to modify and improve. These modifications are then submitted back to maintainers who test the changes and incorporate them into the official release. 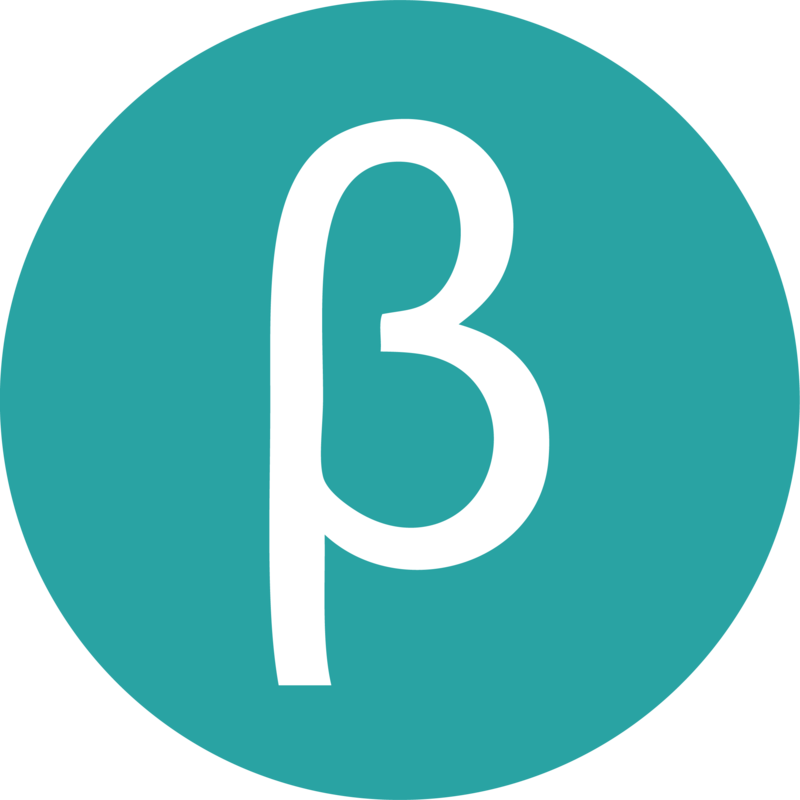 This model is very similar to the one used by projects such as Wikipedia, where anyone is free to edit and improve the content. Linux, as it is known, now runs over 60 per cent of the world’s internet servers, powers over 90 per cent of the world’s supercomputers and holds a significant share of the smartphone market through Android. Torvalds found that this model for software development worked very well—a community of academics from other universities throughout the world could freely collaborate on his project through the internet. In particular, this meant that each contributor could work on the particular area that most interested them, and in which they were most highly skilled. People worked on Linux because they enjoyed doing so and because improving Linux would benefit their own work and the work of others across the globe. 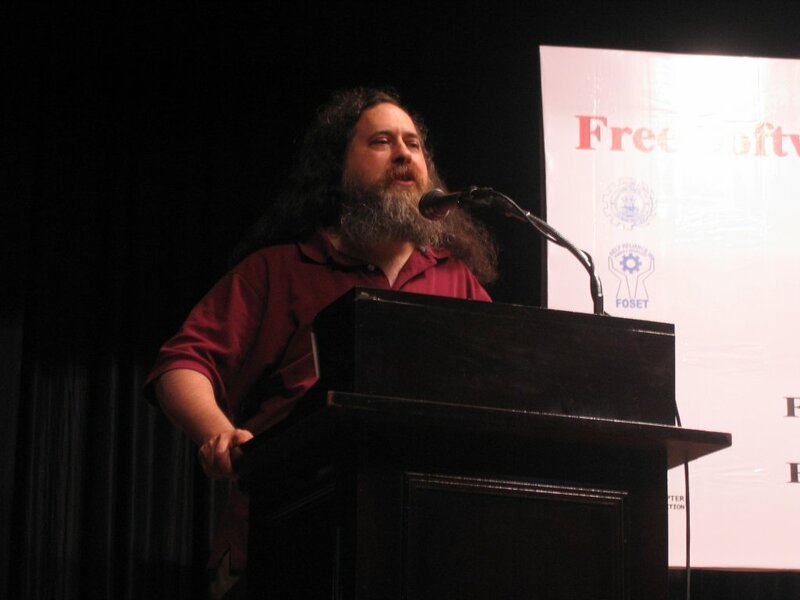 Another pioneer of the open-source movement is Richard Stallman, the founder of the Free Software Foundation, the FSF. 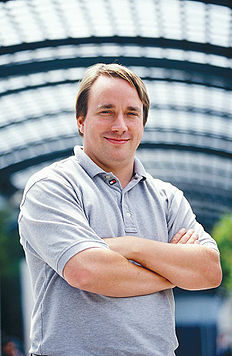 Although Stallman shared Torvalds’ opinions as to the pragmatic benefits of the open-source development model, he had his own more philosophical reasons for despising the classical closed-source development model. In the early 1980s, Stallman worked at MIT’s Artificial Intelligence Lab, where something of a hacker culture existed. In its true meaning, hacking is the digital equivalent of the car enthusiast tinkering with their engine to improve performance, so this wasn’t hacking in the popular sense, but was more about having a thorough understanding of a system in order to improve it. This geek culture was challenged when in 1980 the lab upgraded to the top-of-the-range Xerox 9700, the first commercially available laser printer and a technological breakthrough according to the manufacturer. However, the new printer proved to be a step backwards as far as the MIT lab was concerned. In an effort to improve the usability of their previous printer, the group had modified it so that it would message the job owner when their print job was done or if an error had occurred. However, Xerox refused to make the source code available for the new printer, believing that doing so would put their intellectual property at risk. This made it impossible to edit the software of Xerox products and effectively made the process of technological development a sealed box. Stallman was infuriated. He felt that as the owner, he should be able to do whatever he pleased with the printer, including modifying its source code. So, in 1984 he initiated the GNU project to develop an operating system that would put its end users in control, allowing them to modify their system as they pleased. Although the GNU project itself has not released a fully working operating system, its freely available suite of utility programs can be combined with the Linux kernel, the central core of the operating system, to create what is often referred to as GNU-Linux, or just Linux. So, how did a loosely knit group of academics with lofty ideals put together an operating system in their spare time to rival that of Microsoft and Apple? Linux’s decentralised and ad-hoc methodology made contributing to the project straightforward and allowed each part of the system to be written by an expert. But even this cannot explain how such an outfit has won 60 per cent of the server market given the vast resources of its competitors. The truth is that Linux is no longer only worked on by academics in their free time. Although Linux continues to rely upon the work of its community of users, over 70 per cent of the work is now carried out by paid developers. Some of these developers are paid by hardware giants such as Intel who see that the improvements made to Linux software will in turn improve the operation of their products and services, which rely on the Linux operating system. Other companies that pay their workers to improve the Linux operating system include Red Hat and Novell, both of which make money by selling accredited Linux distributions and support contracts. This may seem strange; why would anyone be willing to pay for something they can get for free? Furthermore, neither company is allowed to keep any of their modifications secret. This means that they are essentially selling exactly the same thing as can be obtained from any of several entirely free distributions. The answer is obvious: it is cheaper and more convenient to buy ketchup from the local Sainsbury’s than to make it yourself, in the same way as it is cheaper to pay Red Hat or Novell to fine-comb and provide technical support for Linux distributions. Reliability is key when companies and organisations buy software, and you cannot guarantee the security of a piece of software unless you can see exactly how it works. NASA even have an expression that says: “software is not software without the source code”. However, despite numerous attempts, Linux has never broken into the mainstream PC market. There are several reasons for this. Linux still struggles with its image of being too complicated and difficult for the average user, even though user-friendly distributions such as Ubuntu are as simple to use as the alternatives in most cases. Competitors have been able to establish complete dominance by using aggressive marketing techniques, such that even with our current competition laws, buying a new PC without also having to buy a Windows licence is practically impossible. An area in which Linux has been gaining ground quickly in recent years is in the software that is available on it. While Linux itself is still the largest single open-source software project, there are a number of other projects that have thrived under the open-source model. The Mozilla Firefox and Google Chrome internet browsers now have nearly 80 per cent of the browser market share between them, and both are entirely open-source and cross-platform projects. An entire ecosystem of applications has been built using the model, from office suites such as LibreOffice to music players like Amarok, many of which are also available on multiple platforms besides Linux. Just as the free software movement is bigger than Linux, the open-source ideals extend beyond software. From the ideas of Stallman and his contemporaries came the notion of the ‘copyleft’ licence, the most famous of which are the Creative Commons licences. These licences can be applied not just to software, but to all forms of creativity—writing, media, art and scientific works—and allow authors to share their work with others, who can build on it without fear of copyright infringement. Open-source focuses on making applications as good as they possibly can be rather than on selling as many units as possible, and so the software produced is often far more flexible than closed alternatives. That is the open-source ethos. Haydn King is a 4th year undergraduate at the Department of Engineering.